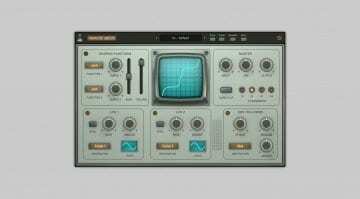 AudioThing has an interesting new audio enhancer out. 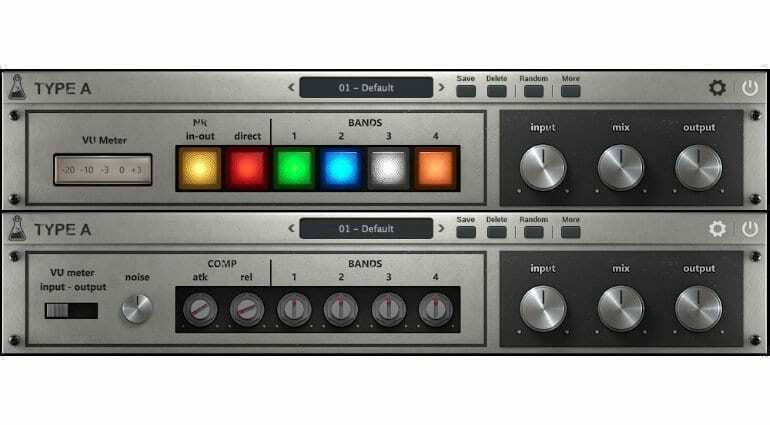 It’s called Type A and it recreates a famous tape encoder unit from the 70’s, designed as a noise reduction system for tape playback and recording. 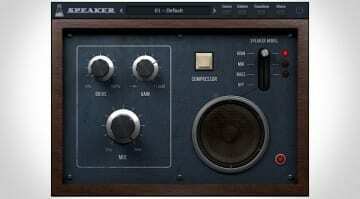 Audio engineers at the time liked to use the encoding (recording) stage functionality as an enhancement module, due to its ability to enrich the high frequencies without generating additional harmonics or bringing artefacts into the signal. This owes to the noise reduction system’s multi-band compressor/expander units. With it, high frequencies are dynamically emphasized during the recording stage, and at playback time, the signal is attenuated along with the characteristic tape hiss. 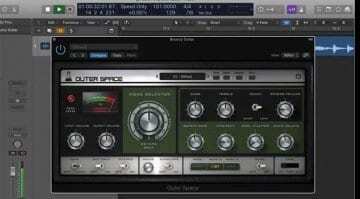 AudioThing emulated the recording (encoding stage) of a classic Dolby unit. Input signal is split in four bands, compressed, and blended with the raw audio. The amount of compression on each band, the developer explains, is inversely proportional to its volume – thus, quieter sounds become louder and brighter, while loud sounds stay identical. The process results in more presence and so-called “air” in the high frequencies, generated in a natural-sounding way that’s different from typical exciters. The plug-in features two panels, the second being shown upon clicking the cog wheel icon next to the bypass button. It contains volume controls for each band, attack and release controls for the compressor, noise volume, and a switch for the VU meter – input or output is measured. Type A supports up to 16x oversampling, has a resizable window, and a preset manager with a randomize function for creative use. Overall, AudioThing has found a very interesting unit to simulate and offers a fresh – if more than a few decades old, in reality – alternative to traditional harmonic exciters. 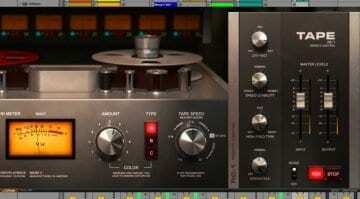 We like the use of some rather specific multi-band compression for adding more clarity and high-end hype to a mix. Type A is available at an introductory pricing of 39 EUR, down from 49 EUR. A free demo version which silences sound for three seconds every 45 seconds can be downloaded. Supported formats include VST, VST3, AU, and AAX for 32-bit and 64-bit Windows and Mac computers.